Wild Crafter - I’m New, So What Do I Do? For many new wild crafters identifying wild edibles can be a daunting and seemingly endless task. For everything you learn there always seems to be 10 more questions that pop up and always something new to research. To avoid feeling overwhelmed I always advise new wild crafters to select 5 or 6 plants to study each year. Of course you will pick up information along the way about other edibles, but having just a few to concentrate on will keep you focused and less likely to throw your hands up in disgust. Picking the wild edibles you want to study is generally just a matter of a walk into your yard, garden or a local park. 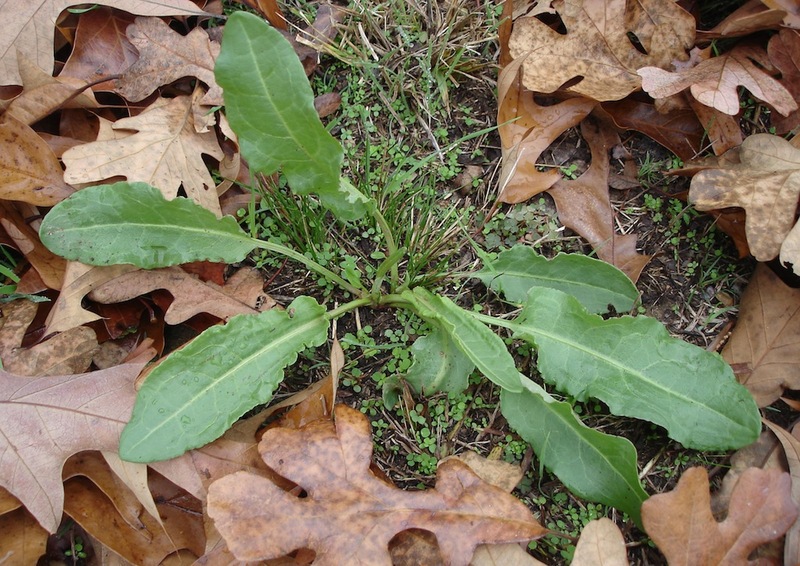 Many wild edibles are considered noxious weeds and are very common across North America. Brought over from Europe during colonial times many of our “weeds” where considered herbals and vegetable plants by early colonists. 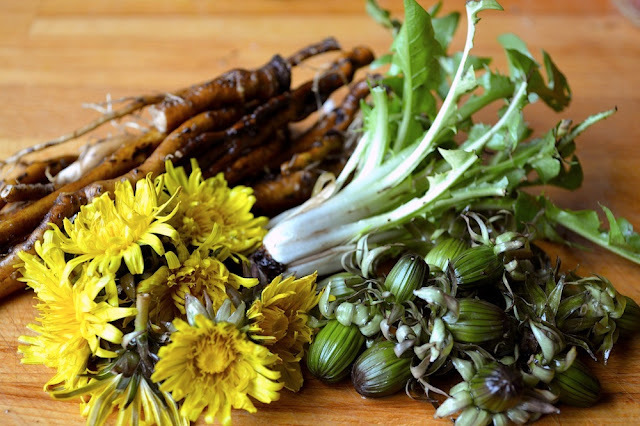 Dandelion is a good plant to start with as are cattails, plantain, chickweed, purslane and lamb’s quarters. Each of these is very wide spread across North America, easily identified and the whole plant is edible with no special care given to preparation. Also, each of these is considered a noxious weed in many areas and harvesting them will generally not harm the local ecology. Proper identification of wild edible plants is always a must. You should obtain 3 or more different field guides to use in cross referencing your information. Look for guides with clear color photos, maps of distribution, easy to understand plant descriptions and preferably harvest and preparation suggestions for each plant discussed in the book. My personal favorite is Elias and Dykeman’s “Field Guide to North American Edible Wild Plants” This particular book is currently out of print but these authors have a new book out Edible Wild Plants : A North American Field Guide and the reveiws I have read have been great. For on-line service check with Amazon.com for any of your wild edible field guide needs. A simple search at Amazon.com will at least turn up a nice list of possible books that you can print off and use while you check with local book stores for the availability of certain books. Don’t overlook wild flower guides and gardening books. Many of these have the best available pictures of many wild edibles and it is a good idea to have a few around for cross referencing purposes. I have identified many plants just by flipping through the pages of wild flower books and finding flowers I saw often but knew little about. Armed with the Latin name your research will be easier to narrow down in your field guides and on the web. Speaking of the web, when searching for information on wild plants always use the Latin name whenever possible. This will narrow down your search results to actual useful information. If you are not sure of the Latin name go ahead and use the common name but add the words plant, herb or recipe to the search string to help narrow down your results. More often than not one of the resulting web pages will list the Latin name and you can switch your search to it to focus your web browsing results. AltaVista allows you to select the language you want your results in and also will translate pages to English if they are in another language. I generally have good results with Alta Vista but you use whatever search engine you are most comfortable with. Local extension offices general carry weed identification and control pamphlets and flyers. Granted these are aimed at controlling “weeds” but generally they are free and many have good photos. I keep a folder just for these flyers and collect them whenever possible. Be sure to do a web search for these also. With the coming of the electronic age several extension offices in the U.S. and Canada now have their pamphlets and flyers on the web for download and printing. On-line sources of plant, weed and poisonous plant images are extensive resources you should not overlook. You should bookmark these sites as you come across them for future reference. Remember, many plants both domestic and wild do have poisonous plant parts. 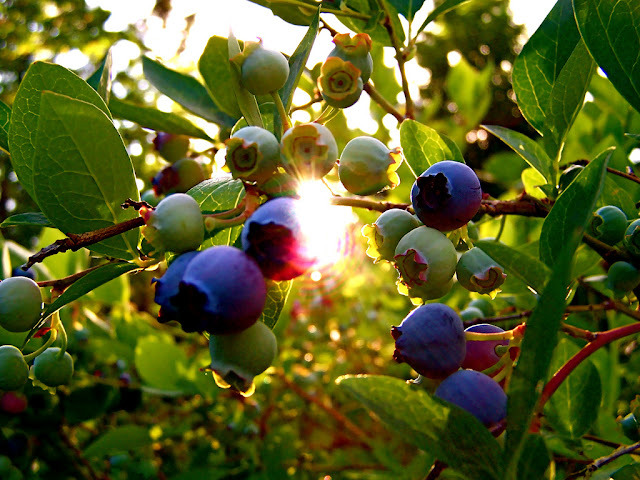 Going to poisonous plant sites will help educate you on proper identification and preparation of many edible plants. Armed with endless resources and knowledge your next step is to find a pesticide free area for collecting. 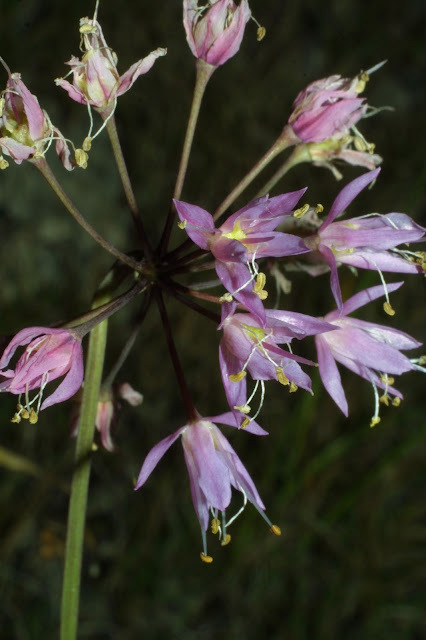 Never collect from a National Park as plants in these areas are protected. Your best bet is to locate a land owner and request permission to wild craft on their land if you do not have property of your own to wild craft from. Once you explain your purpose many land owners will welcome your adventures on their property and may even want to join in. Remember too, NEVER over harvest what you do find. It is a good rule of thumb to never collect the first you see or the last you see. Remember many animals also depend on the local flora for forage and by over harvesting you can easily upset the natural balance of an area. Even if a plant seems prolific in your area doesn’t mean it isn’t rare just an acre away. Make sure to find out what plants are protected or endangered in your area before harvesting anything. Remember to always tread lightly, it is better to know you are part of a solution rather than part of a problem. Even if you are restricted to your own yard for harvesting wild edibles you will be surprised at the number of wild plants you can find. At last count I had 27 different wild edibles coming up of their own accord in my seldom mowed and extremely organic yard and flower beds. And even though it is November, you can still begin working on learning to identify wild edibles.